Ranked in the top 200 in the world, AUT's communication studies programmes will give you a valuable foundation for key roles in lots of industries, including the media and communications fields. As a communications student, you’ll have access to outstanding facilities and services, and you could work on live projects for real clients or do work experience with major organisations. You’ll be career-ready when you leave AUT. Undergraduate study in communication studies will give you a solid grounding in your chosen area. Postgraduate study in communication studies will build on your knowledge and expertise in your area of interest. We believe in high-quality research that has impact, and have world-class researchers and research strengths across communication studies. Great graduatesJono AidneyCreative Group Head, The Wilderness Society, MelbourneBachelor of Communication StudiesCommunication skills are vital for anything, says AUT advertising alumnus Jono Aidney who now works for Australian environmental group The Wilderness Society.Communication skills are vital for anyone doing anything, anywhere, says AUT advertising alumnus Jono Aidney who now works in Melbourne for the environmental group The Wilderness Society. 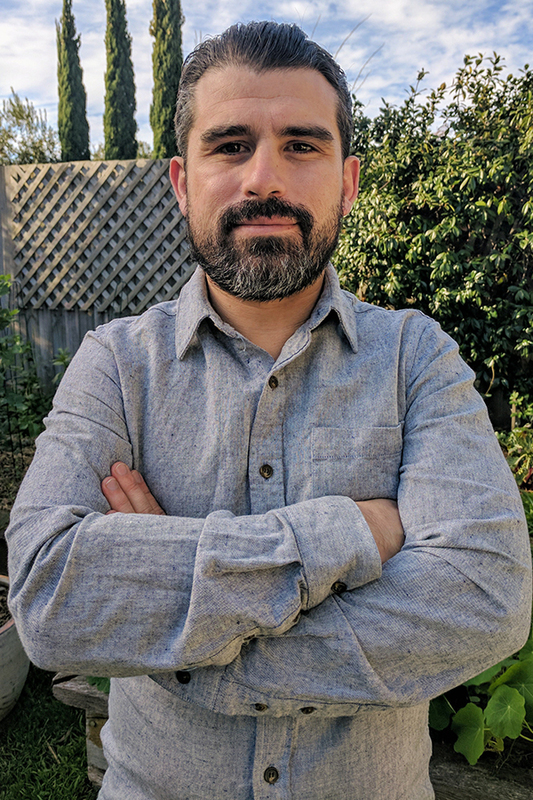 Jono decided to pursue his passion for environmentalism after a successful career as an advertising executive in New Zealand and Australia. The mix of theory and practice was what Jono enjoyed most about his studies at AUT. 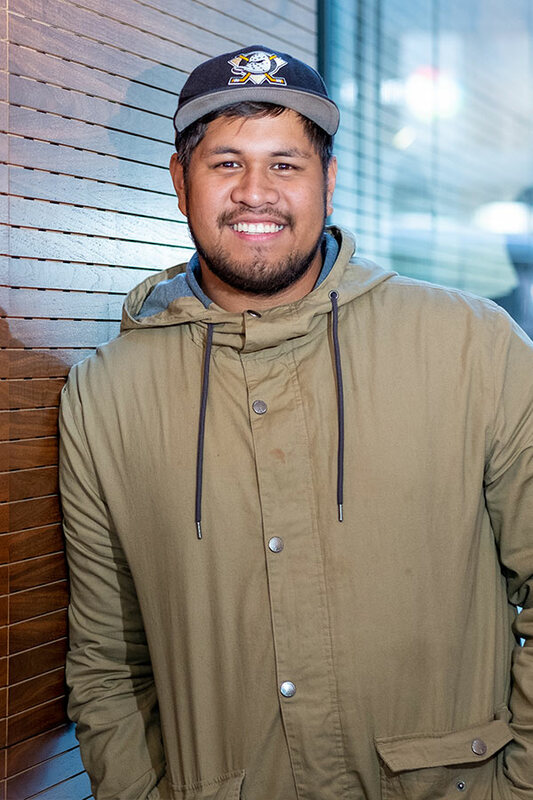 Great graduatesStorme HitauaFlava Breakfast Producer, NZMEBachelor of Communication StudiesHe has always loved entertaining, says AUT alumnus Storme Hitaua who is now the Flava breakfast producer. There’s never a dull day in radio, Storme says.He has always loved entertaining, says AUT communications alumnus Storme Hitaua who is now the Flava breakfast producer. There’s never a dull day in radio, Storme says. The Bachelor of Communication Studies prepared him well for his role now, says Storme who combined a major in television with a minor in digital media. 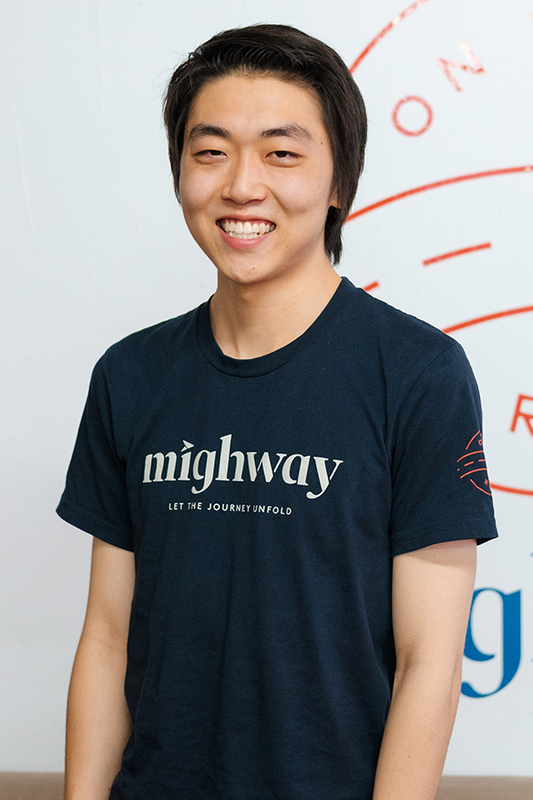 Great graduatesAndrew ChoProduct & Brand Designer, MighwayBachelor of Communication StudiesCommunications alumnus Andrew Cho enjoys using his digital media skills to create better user experiences for anyone renting a motorhome through Mighway.The workplace experience that is part of AUT’s communications degree was a key reason he decided to study at AUT, says digital media alumnus Andrew Cho. One of the things he enjoyed most was the Digital Media Project paper in his final year, for which Andrew and his group were working for Te Papa museum. This workplace experience is one of many ways AUT prepares students for the changing world, Andrew says. Great graduatesStephanie TapunguDoctor of PhilosophyStephanie Tapungu says she is blessed to have been awarded the New Zealand Pacific Scholarship to come to AUT to complete her PhD in communication studies.Stephanie Tapungu says she is truly blessed to have been awarded the New Zealand Pacific Scholarship to come to AUT to complete her PhD in communication studies. 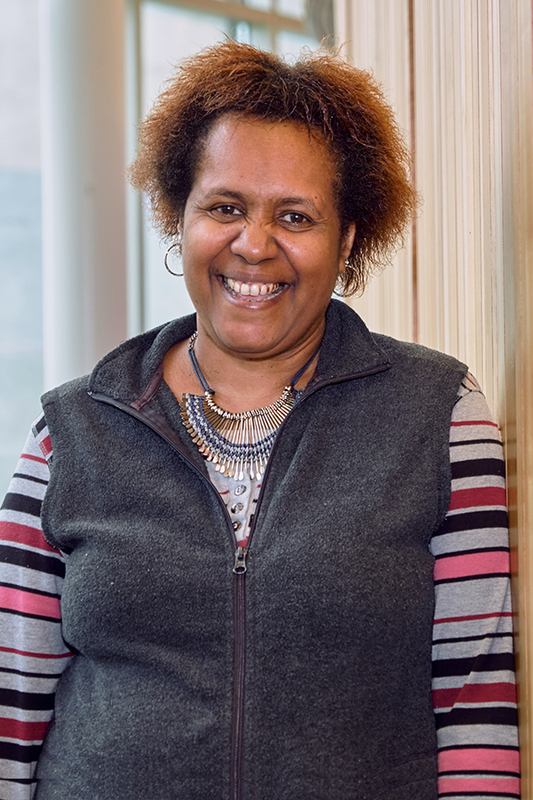 An international student from Papua New Guinea, Stephanie decided to come to AUT due to the reputation of its School of Communication Studies. She is currently researching the relationship between journalism and public relations in Papua New Guinea. 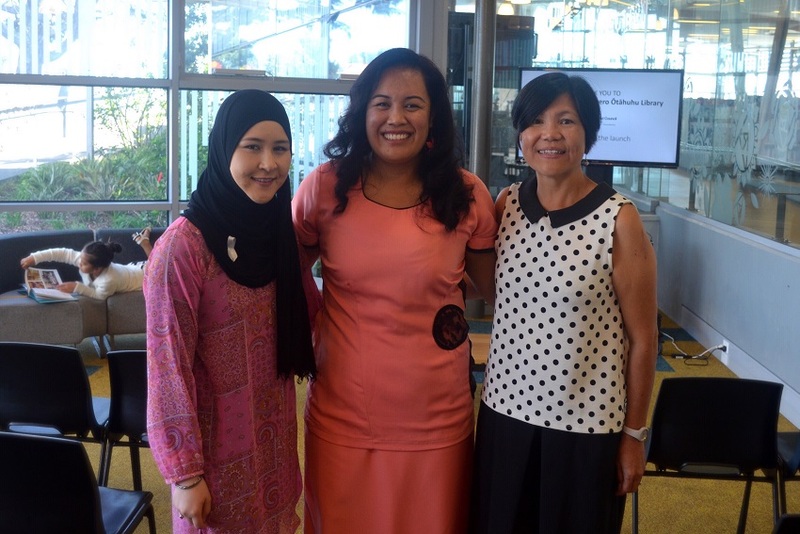 The launch of a cookbook with family recipes and stories of AUT staff and students from migrant and refugee backgrounds, took place on Race Relations Day. 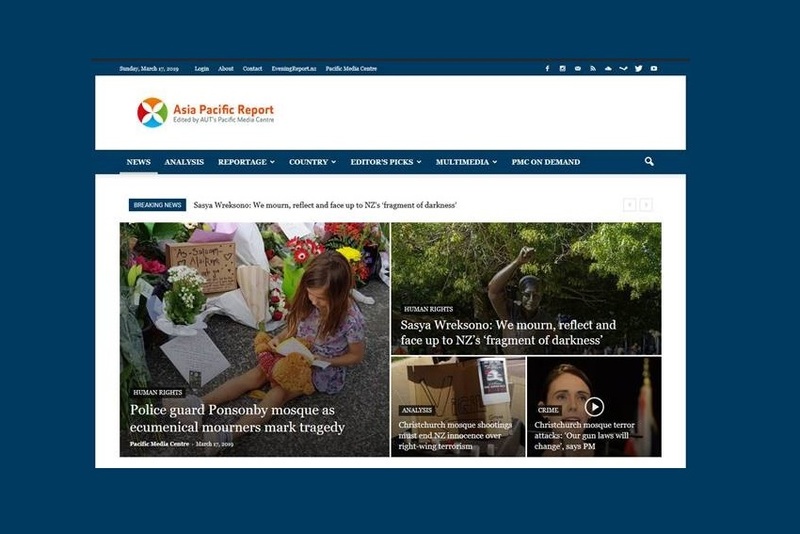 Pacific Media Centre's Asia Pacific Report website has curated a number of articles covering the Christchurch terror attacks. 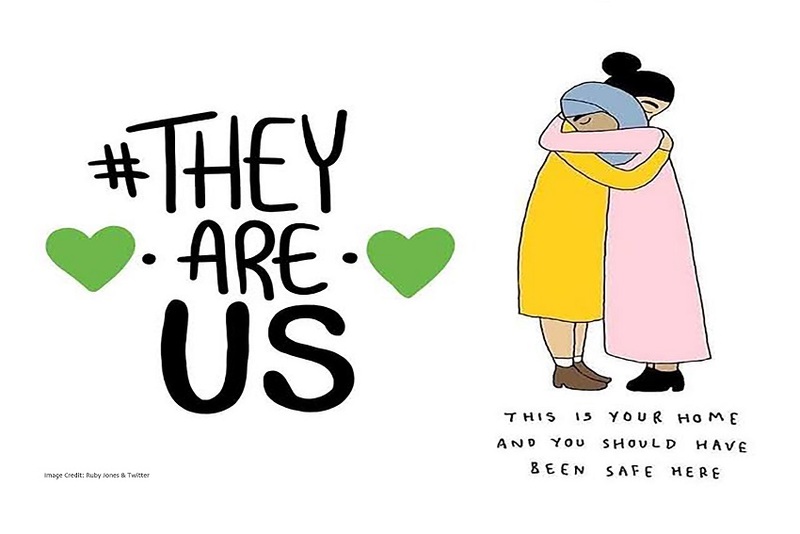 The tragic event in Christchurch today devastates us. Our heartfelt thoughts and prayers are with the victims, their friends and families. 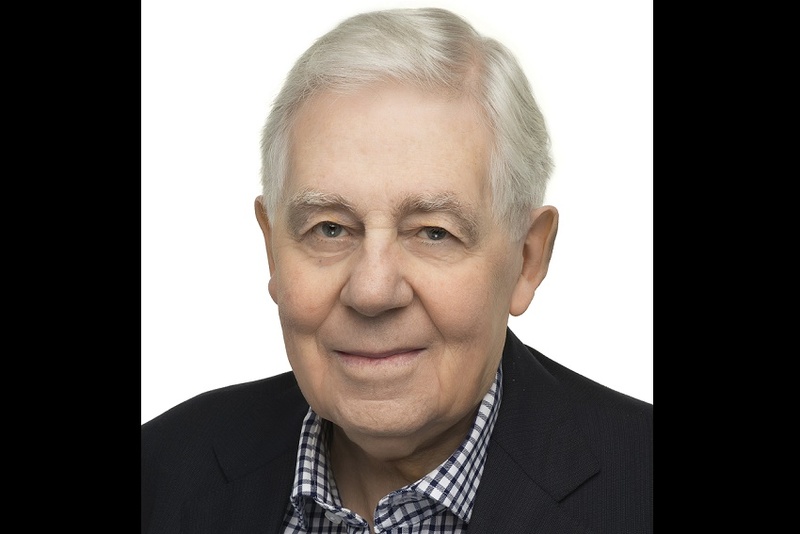 Emeritus Professor Ian Shirley was a friend and colleague to many as a researcher, leader, mentor, supervisor and notable person about the University. 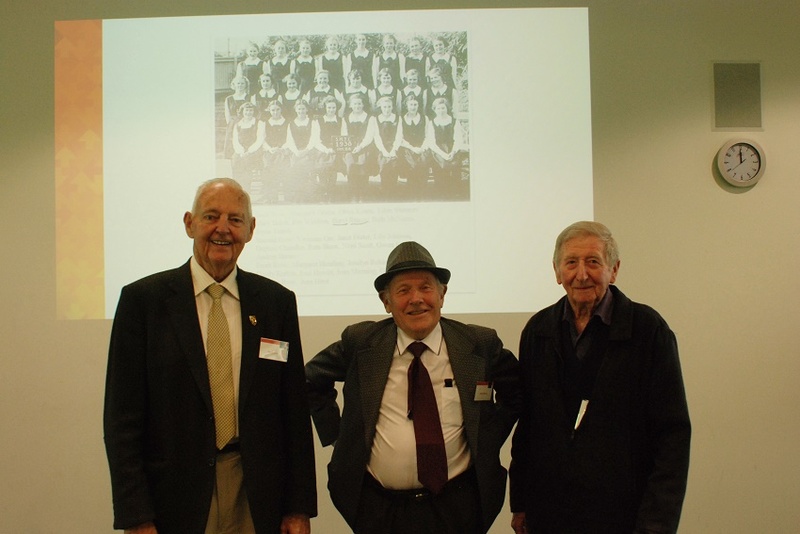 Over 50 of our oldest alumni came together for the 2018 Seddon Memorial Technical College reunion hosted by the alumni office.